(Panama City) 1966 - 1972. Photos. Framable Color Prints and Posters. Digital Sharp Images. Aviation Gifts. Slide Shows. 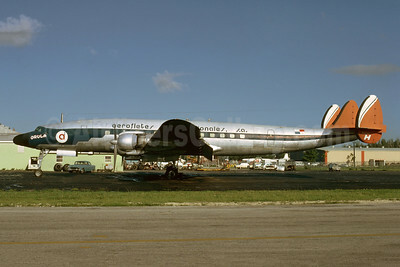 Aerofletes Internacional S.A. - AFISA Convair 440-54 (F) HP-541 (msn 486) MIA (Bruce Drum). Image: 103520. 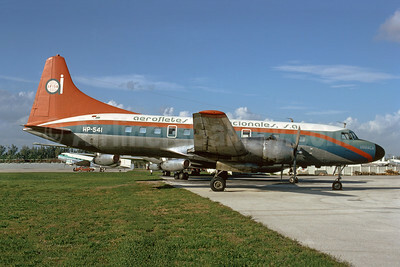 Aerofletes Internacional S.A. - AFISA Lockheed 1049H-01-03-156 Super H Constellation HP-526 (msn 4815) MIA (Bruce Drum). Image: 103519.